Easter is such a wonderful season for making crafts and the FreeKidsCrafts team made a visit to the Dollar Store to search out inexpensive craft materials for this project. 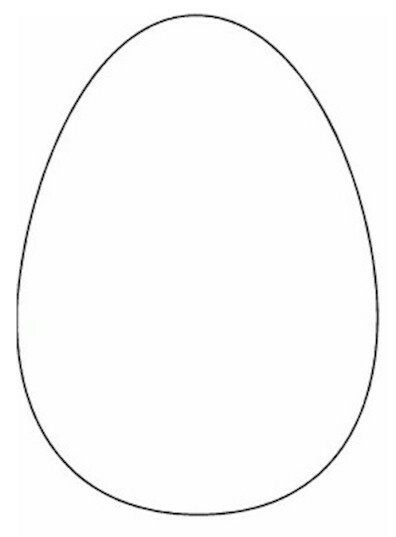 Click on Printables and print out the Easter Egg form on different color construction paper. Cut out. Look at the pictures of our Easter Eggs and see how we used one type of doilly to make each of these designs. You can use one of our ideas or make your own. After you cut out the doilly in the shapes you desire glue them to the paper with the decoupage material. Add decorations of left over craft trim, ribbon and flowers to complete your design. 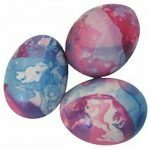 These eggs make great package trims or card decorations. They can also be suspended by fishing line to hang in the window. Craft away and have fun.